Hello, I’m Katherine, but my friends call me Kathy and you can too. I am a wedding and lifestyle photographer based in sunny Norfolk with my fiancé Rob and cat Mally. 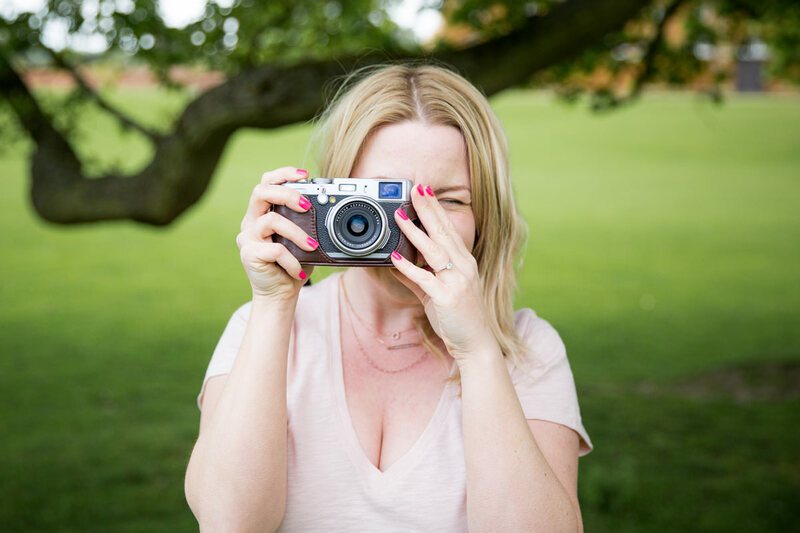 My love of capturing memories many years ago turned into a passion for photography and I now shoot families in beautiful Norfolk and weddings all over the UK and beyond. If you would love me to capture the essence of your family or the story of your wedding day then I can’t wait to hear from you.